Dandelions are considered a nuisance by many. 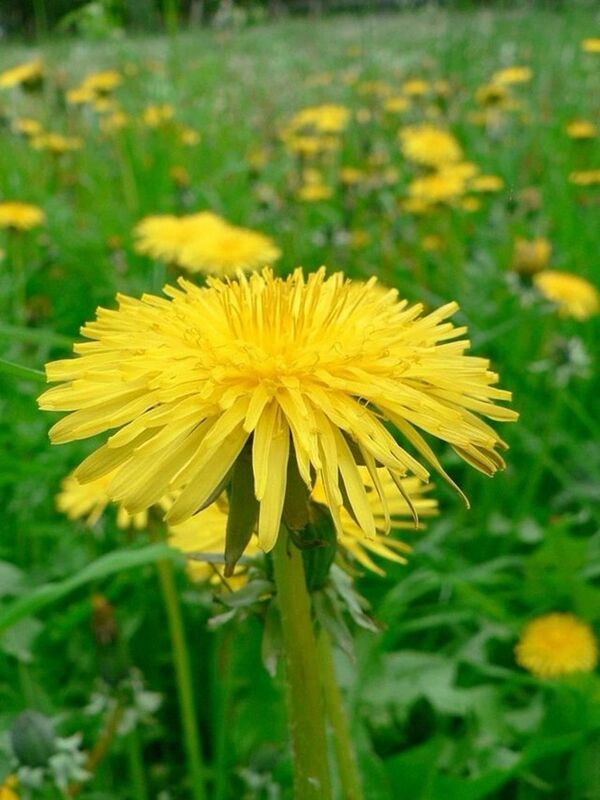 People spend a lot of money to spray poisons all over the ground to kill such “pests”, but dandelions really don't deserve the bad press, in fact they are amazing for your health. We should use them rather than poison them – and ourselves, in the process. 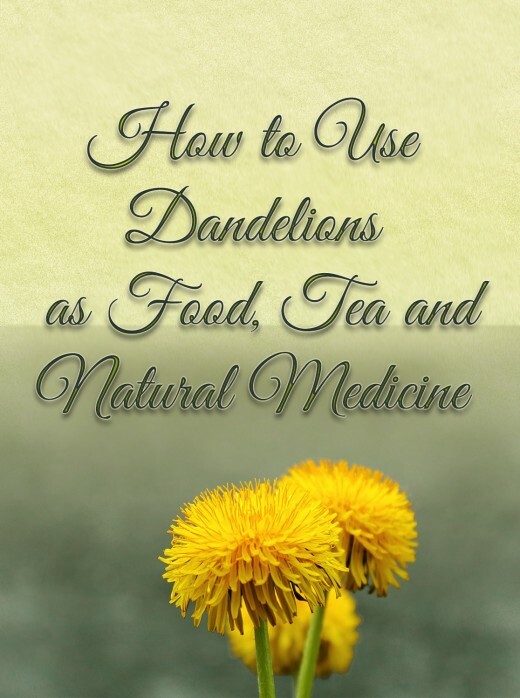 Dandelions are so healthy, they are sold in health food stores in the form of teas and capsules. 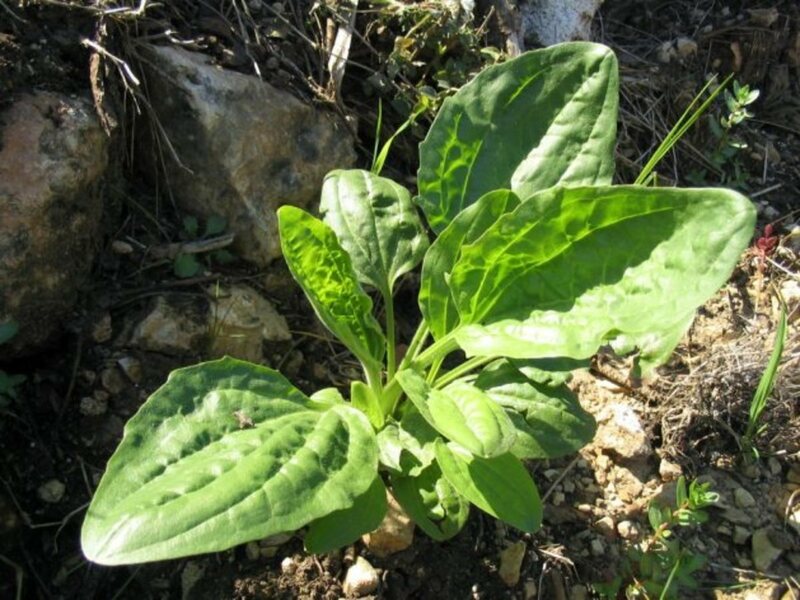 If you live in an area where they grow in abundance, you can get a potent natural medicine and health tonic for free just by pulling weeds! Every part of a dandelion can be used. The roots, foliage and flowers are all edible. In fact, they've been used for centuries to treat a variety of conditions, particularly of the kidneys and liver. They increase bile production and act as a diuretic, helping cleanse the body naturally. Dandelions are an amazing source of nutrients, containing protein, fiber, many phytonutrients, fatty acids, iron, magnesium, calcium and potassium. They are also rich sources Vitamins A, C , D and K.
Dandelion greens from young plants can be eaten raw in salads. They should be harvested before flowering begins. Once the flowers have emerged the greens can still be used, but should be steamed or boiled instead for best flavor. The older the plant, the more bitter the greens become. Once you harvest the plants, cut the foliage away from the root. You can use the roots later for tea. Clear the leaves all together and don't pull of individual leaves. Trim the tougher stalky part at the bottom and then cut the remainder of the leaves into 2 inch sections. Light steam in a steamer basket until tender (approx 10 minutes). Alternatively, you can chop them up and stir fry them in a couple of tablespoons of olive or sesame oil, garlic, and a sprinkle of red pepper flakes if you want to add some spice. Dandelion roots often run deep into the ground. They can be a little hard to pull out of soil that is packed tight. Harvesting after it rains can make them a little easier to pull out. When you harvest them, grab the plant with one hand and take a knife or the edge of a hand spade around the other side to loosen the soil and then pull them free. Sometimes they come right out, other times some of the roots break off. Once you have the plants pulled, remove the tops of the plants and the stringy parts around the roots. Soak the roots in water for several minutes to loosen any additional dirt. Rinse again until they are clean and then chop them into very small ¼ to ½ inch pieces. Dandelion flowers can also be cooked and eaten. They have a sweeter flavor than the the slightly bitter greens. Dandelion flowers should be eaten immediately after harvest. Cook them or sprinkle the petals on soups or salads. Bone Health: Dandelions are an excellent source of calcium and magnesium. They are also loaded with anti-oxidants that protect the bones from damage and loss of density. One cup of Dandelions has 24.7 Calories Look at ALL of those nutrients in just one little cup! Never harvest or eat dandelions from areas that have had pesticides/herbicides used or they will make you sick. Unsure about using dandelions in your area? Perhaps you live in an area where pesticides are used prevalently, or you just don't like the idea of harvesting and cooking them or making tea. Fortunately, there are supplements available that provide many of the same benefits as eating them fresh. Nature's Way has a very reasonably priced dandelion product in capsule form. Have you ever eaten a weed? Yuck - no way am I eating a weed! My Syrian grandmother used dandelions from her back yard in salad all the time.I found the leaves extremely bitter, and don't like to eat them. And i had a friend who made dandelion wine. But it had to age for 7 years, and she died, so i never was able to taste it. i have used dandelion root capsules as a diuretic when other drugs were causing edema in my ankles and feet. Worked great! When we had a 1/2 acre lot in Wisconsin years ago and did not use pesticides, we used to eat our dandelions. Reading this brought back those memories. Nice! Sure thing Jodah, that would be awesome thank you :) I'll be sure to check out your hub as well. 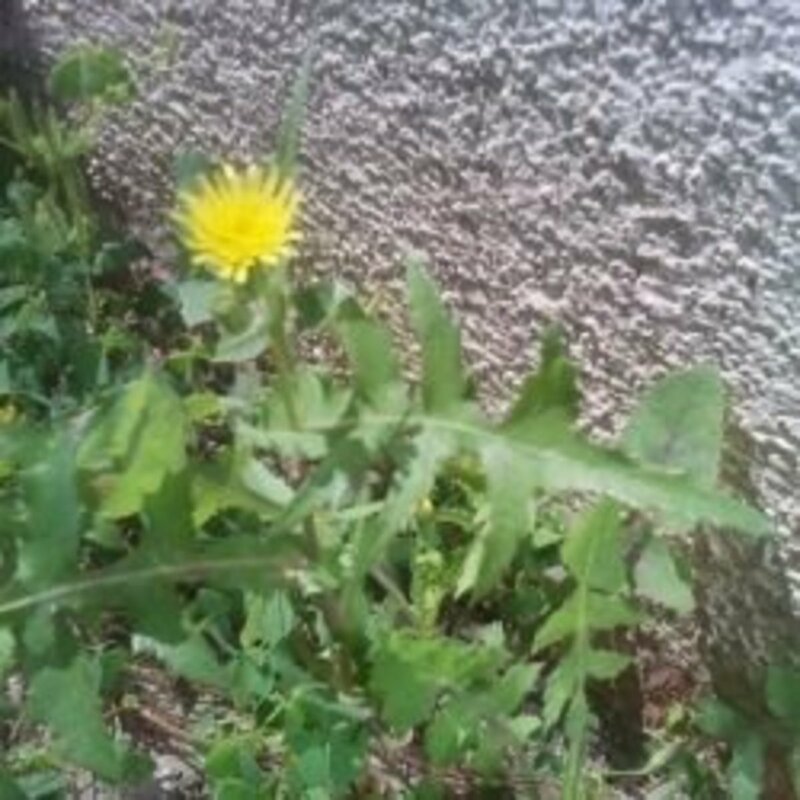 This is a wonderful hub ChristinS, I knew dandelions were full of nutrients and that all parts were edible but have only tried the leaves as a salad vegetable so far. We have quite a few growing so I need to harvest some and boil the leaves and dry some roots for tea. I have written a hub about companion planting and another on self-sufficiency. I would love to add a link to this hub on them if you don't mind. Voted up. Wow, I have heard of Dandelions used for tea, salad and even wine, but I never thought much of it. Seeing all the benefits you have provided here I am likely to try them in my next salad and or tea! 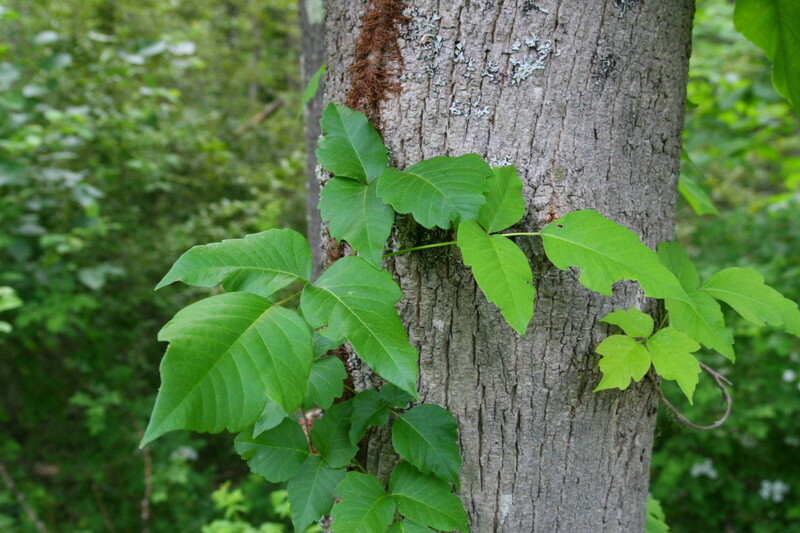 As a Southern New Englander, I have them plentiful in my own yard and I know a lot of people near me who are using the chemicals to rid their yards of this "weed". Voted up and sharing. Well done and looking forward to working with the dandelions! I do like the look of dandelions and I love the name. Good Hub! Christin...A whole lot of Dandelion consumption in my background. My Sicilian Grandmother picked & cleaned it by the bushel. We ate it in various ways....cold as salad greens, cooked with olive oil & garlic (like spinach) and she would also make a vegetable omelet, using dandelion! Yes, it has a long list of great health benefits.....and yes we need to be cautious where we find it and dig it up.....and as usual, you have covered every fact of interest...simply perfectly. I love dandelions, and consider them one of nature's most intelligent plant designs. And they are edible and very healthy! Thanks for bringing this misunderstood plant back into the spotlight. Fascinating hub! 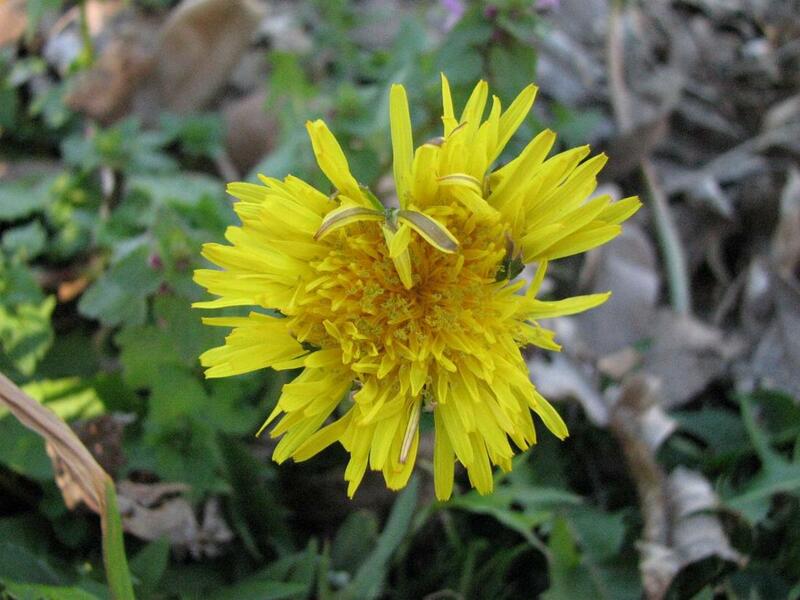 My great-grandmother used to make dandelion tea and wine and use the 'weed' for other things as well. We used to laugh, but drank the tea and wine. It was delicious. My great-grandmother was originally from Italy but knew a lot about natural medicines. We can laugh, but these treatments were spot on! Thanks for and interesting and informative article. We have LOTS of dandelions and are just starting out on a vegan diet. Thanks for all of the great tips! Voted up and shared! Excellent and useful hub on Dandelions. I had a good read. Today I've learnt great info about Dandelions. Thank you for an informative read. Thanks for sharing all the interesting information about dandelions. I love this plant. I think the flowers look attractive and I love the fact that the plant is edible! I LOVE dandelions... :D They're not a weed to me! A very useful and interesting hub. We have loads of dandelions in bloom here right now, as it is spring. I like the pretty flowers and all I have done is photograph them. Maybe I should try eating them too. Thank you for sharing this with us. Votes up and sharing! you have elevated this "weed". Congratulations.